A clear commitment to Catholic values where every child really does matter. A broad Curriculum and wide range of teaching styles allow children to achieve their full potential. The School is now closed until Monday 29th April 2019. 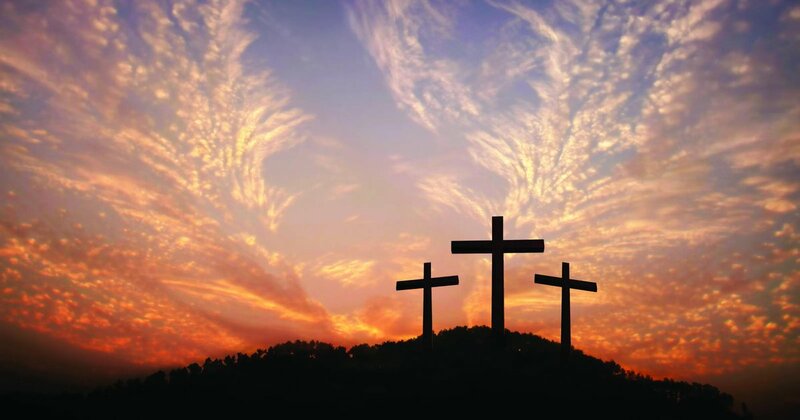 We hope you have a happy Easter break. Is your child starting primary school or nursery next September? Our pupils will be happy to show you around our award-winning nursery and primary school. Contact us now to book your tour, or view our admission details. What Makes Us an Award-Winning School? We were awarded the Achievement for All Quality Lead in 2018. St Charles RC Primary School exists to serve the Roman Catholic communities of Ladbroke Grove and its neighbouring parishes. 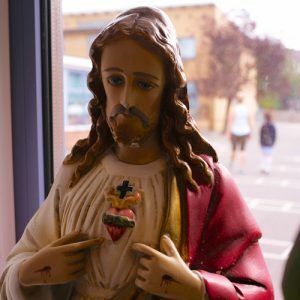 We are here to educate the children in a community which has the Gospel values, traditions and beliefs of the Catholic Faith at the centre of its ethos. 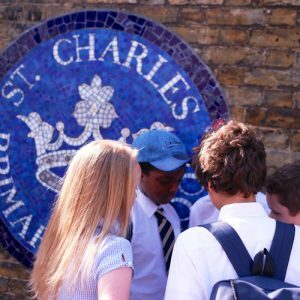 At the heart of St Charles is a clear commitment to Catholic values where every child really does matter. The education that the pupils receive here has the Gospel values at its core and as one pupil explained to the Ofsted Inspector, “Our school motto, Love God, Love your neighbour”, really works here. Our teachers are enthusiastic and strive to encourage a love of learning in our pupils. We have a broad curriculum where a wide range of teaching styles are used to ensure that every child is given the opportunity to achieve his/her potential. “Pupils are involved in many activities in and beyond the local community. Visits to the nearby universities raise aspirations for pupils and get them to think about opportunities beyond school. Working with people who are less fortunate helps pupils to understand the diversity of the community. In addition, it helps them to understand how unforeseen circumstances can affect the lives of others. Pupils understand the importance of respecting others and appreciate having opportunities ‘to give something back’ to their community. Many pupils are involved in the choir and orchestra and enjoy performing at a variety of venues”.